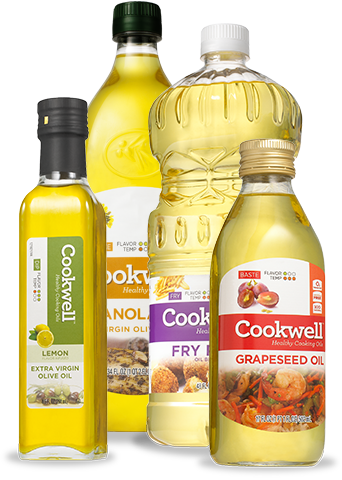 At Cookwell, we believe that one of the easiest ways to make your favorite meals healthier is to simply start using high-quality, pure, healthy cooking oil. Our healthy cooking oil products are an excellent source of essential monounsaturated fats, which have several proven health benefits. Simply changing your cooking oil can make your favorite meals healthier. Using different oil can increase your family’s health benefits without changing the taste of the meals they’ve grown to love. Many of our oils are a great source of omega-3 fatty acids, which are essential fatty acids necessary for human health. Use oil the right way. Using cooking oil the right way can increase your family’s health benefits; however, heating oil above smoke point can produce harmful toxins. 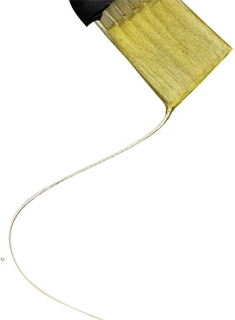 Make sure you’re using the right oil for the right job. We can help. Use this site as a tool to find out what oil you need for your cooking method.